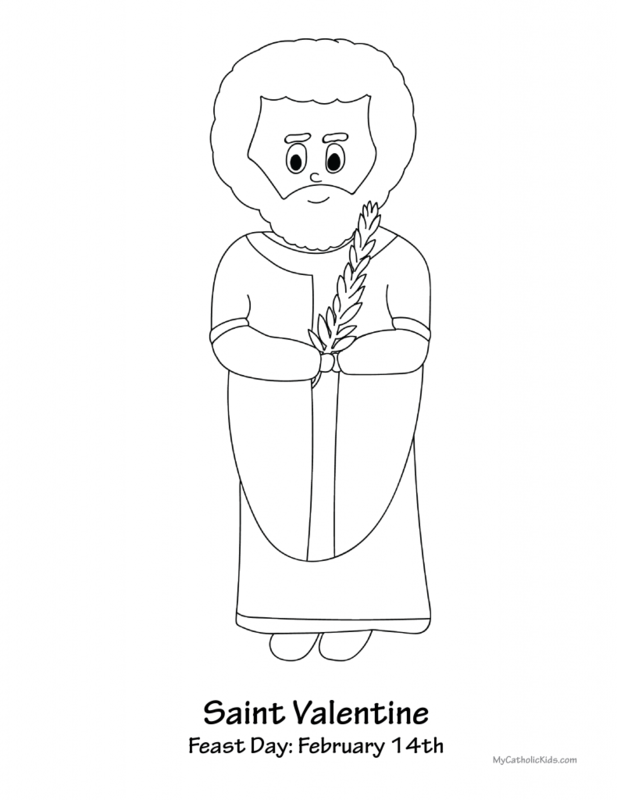 We’ve got a free Saint Valentine coloring sheet for you today! In case you missed them last week you can download our free Saint Valentine, valentines! I hope you have blessed Valentine’s Day!